Keep to the beat with the highly accurate and feature-rich Metronome. We also have a note taking app that's easy on the eyes, and a productivity app that allows you to bookmark any type of audio. 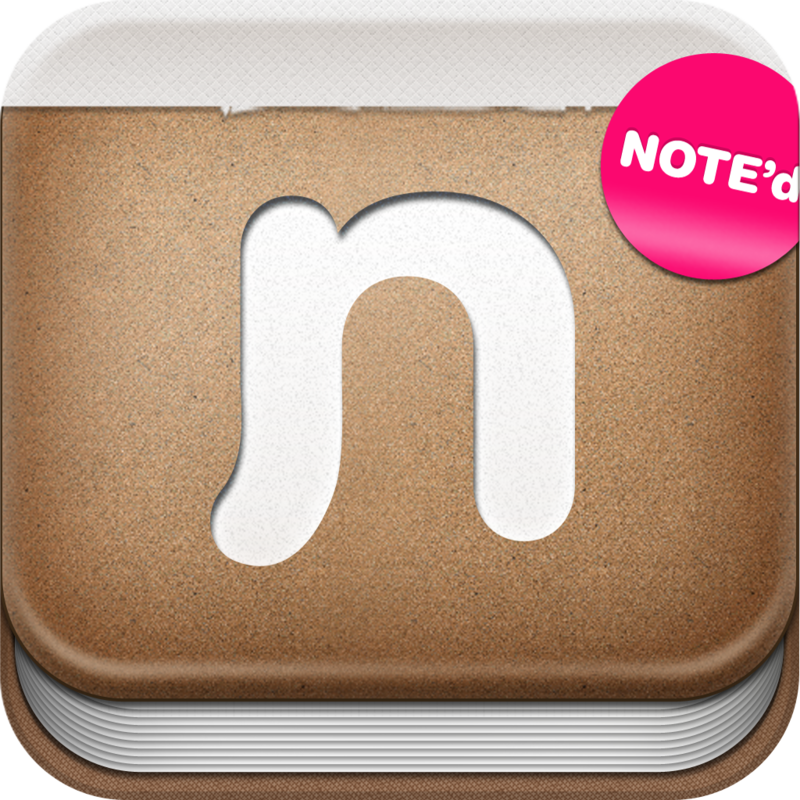 NOTE'd ($0.99 → Free, 29.0 MB): A note taking app that's not only easy to use, but also easy on the eyes. Choose any one of the 25 different notebook styles, and then add text notes, audio memos, location data, and images. Notebooks can be renamed, passcode locked, rearranged, and backed up and restored via Dropbox. The app also includes the ability to bookmark notes, view all of the notes from all of your notebooks at once, and share notes via Twitter, SMS, or email. 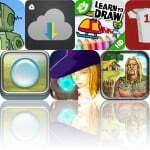 NOTE'd is available for free today only (07/13). It has a 4.5-star rating with a total of 88 ratings. iFlipBook - Vintage Movie Editor ($0.99 → Free, 21.9 MB): Create your own digital flip book with this photography app. Before you begin recording you'll want to define the frame rate for your flip book by adjusting the slider on the right side of the screen. Then choose your recording mode and start shooting. After you've finished recording you're able to browse through each frame separately, apply different effects to each frame, and even move and delete frames. 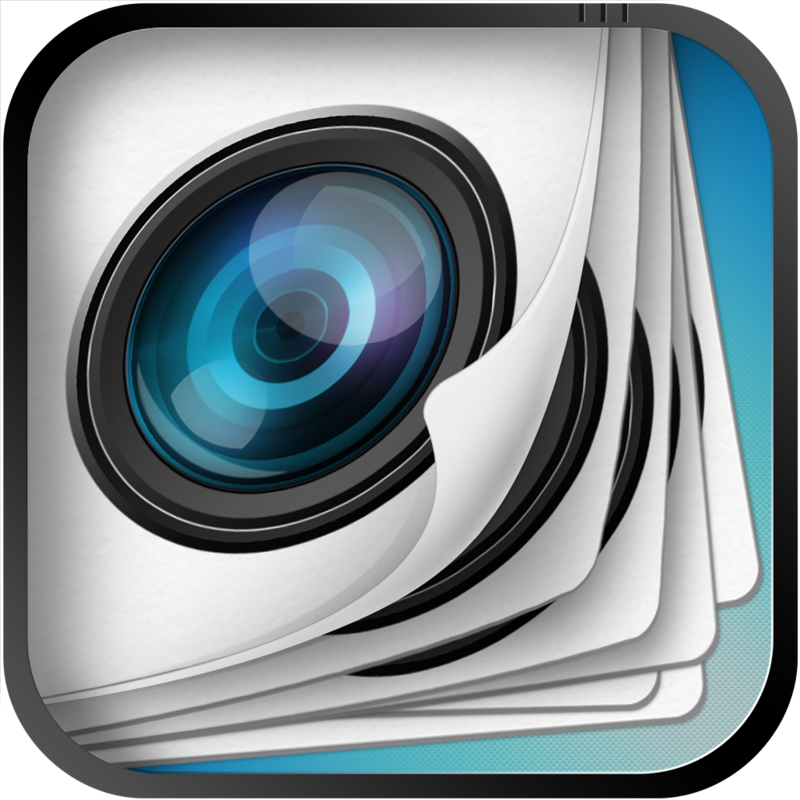 The app includes 58 effects to choose from, a grid option, a self-timer mode, the ability to import photos from your library, and the ability to share your work via Facebook, YouTube, or email. 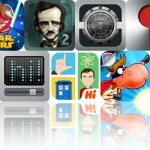 iFlipBook - Vintage Movie Editor is available for free for a limited time. It has a 4-star rating with a total of 17 ratings. 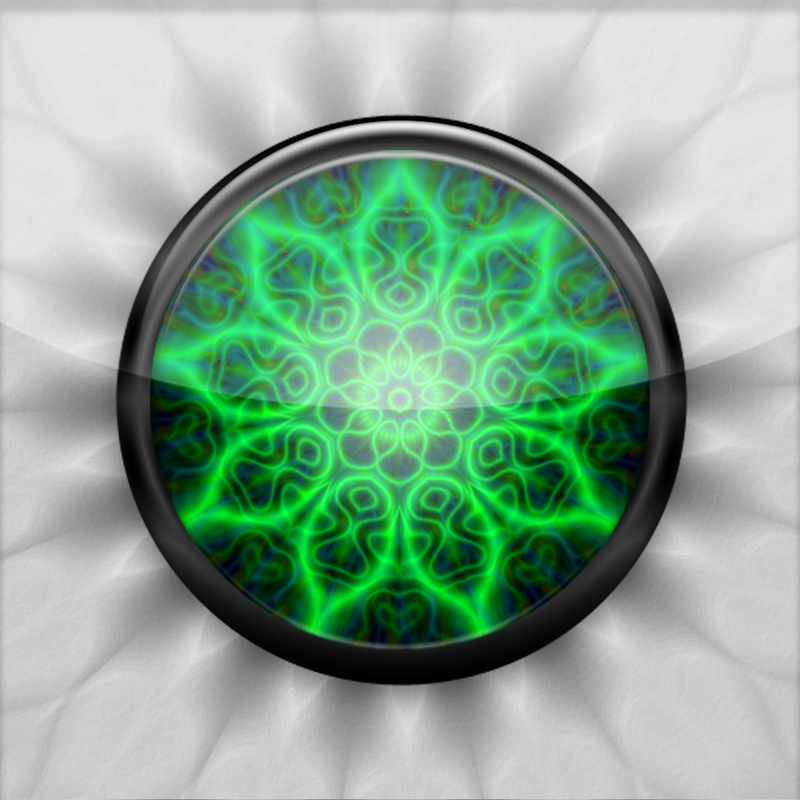 tranceNdance ($1.99 → Free, 17.4 MB): Another stunning music visualizer from the developer that brought you Soundscape 2. You're able to play any non-DRM music file in your library. Then just sit back and watch the show! Swipe up from the bottom of the screen to access the control panel, which allows you to select new visualizers and customize them, choose new modes, enable the clock, adjust audio sensitivity, and shuffle your music. 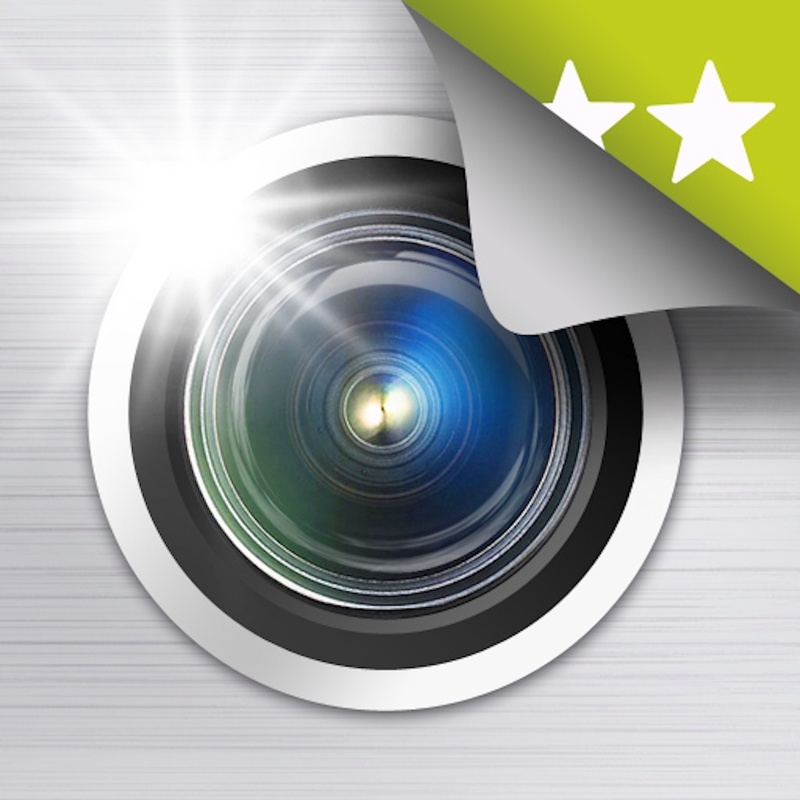 PicItEasy PRO – Camera with stabilizer, anti-shake, auto timer, PDF, Dropbox, Instagram and labels ($1.99 → Free, 5.5 MB): Never take another blurry photo again with this camera app. It features multiple shooting options, including an anti-shake mode that will only snap a photo when your iDevice is stable and a ghost hand mode that allows you to capture a photo without touching your iDevice. You're able to label and filter your photos for easy discovery after capturing them. The app also includes a timer mode, Dropbox integration, and a grid option. Metronome™ ($1.99 → Free, 8.9 MB): Quite possibly the most accurate and feature-rich metronome app you'll find in the App Store. It's loaded with 35 different time signatures, six rhythm patterns, customizable accents, and 14 sound sets. 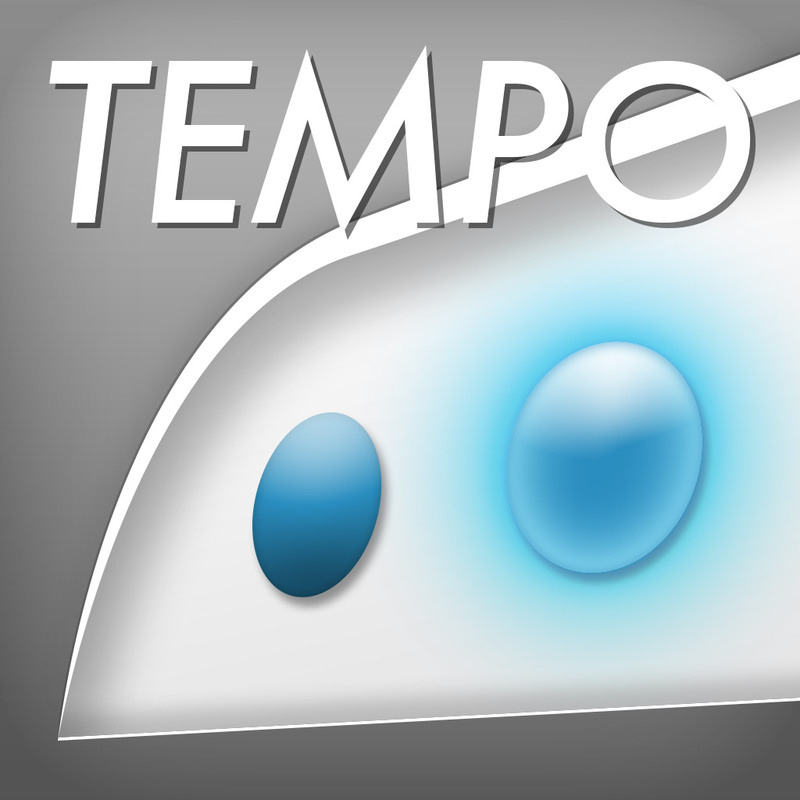 You're able to tap to create your tempo or adjust it by sliding your ringer across the lower left corner of the screen. But that's just scratching the surface of what Metronome has to offer. It also includes visual feedback, four themes to choose from, and the ability to store and share presets, pan audio, and assign actions to the proximity sensor. iOrnament - draw creative geometry art ($0.99 → Free, 29.4 MB): Let your creative side shine with this entertaining art app. 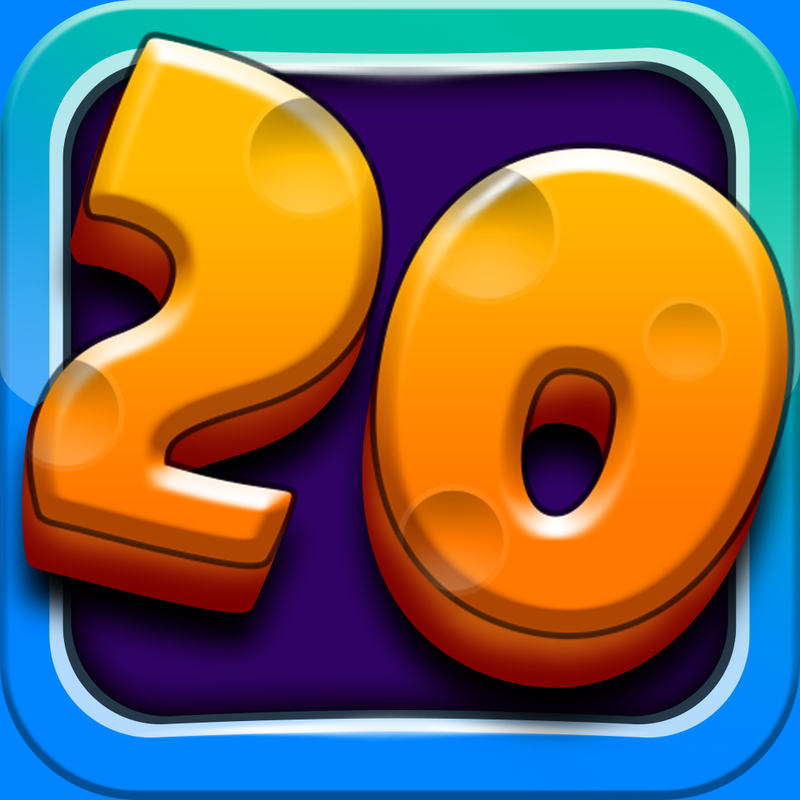 As you draw strokes on the screen, iOrnament repeats them according to rules of symmetry. You're able to choose from 17 design groups and 10 colors, and customize the parameters of your pen via sliders. 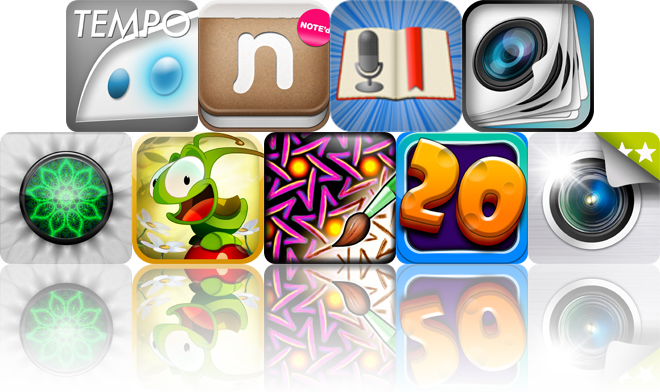 The app also includes unlimited undo and redo, the ability to change the symmetry type on the fly, classic ornament samples, zoom, and the ability to share your work via email, Twitter, or Facebook. 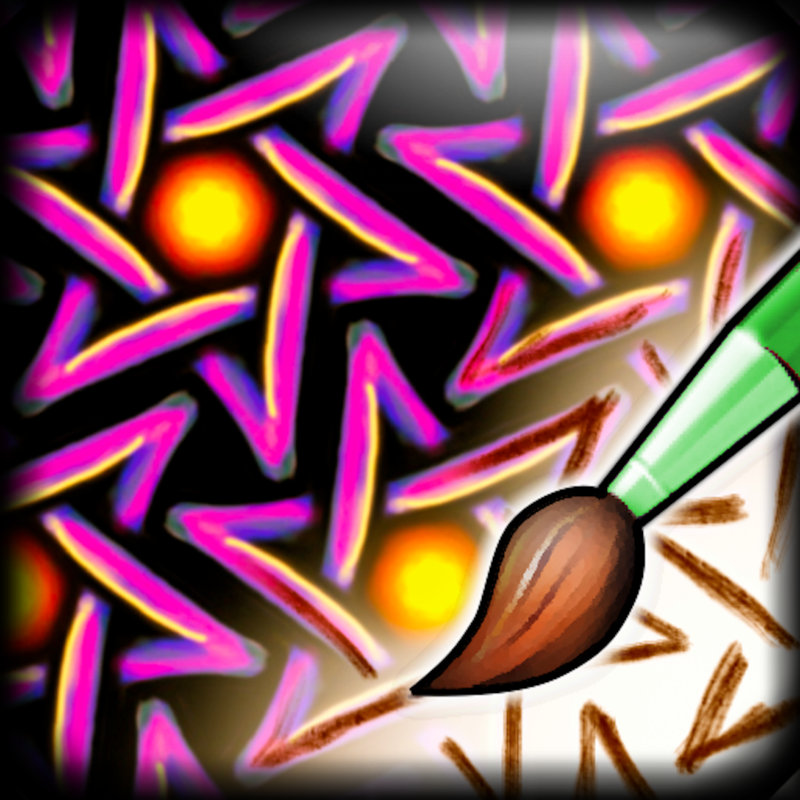 iOrnament - draw creative geometry art is available for free for a limited time. 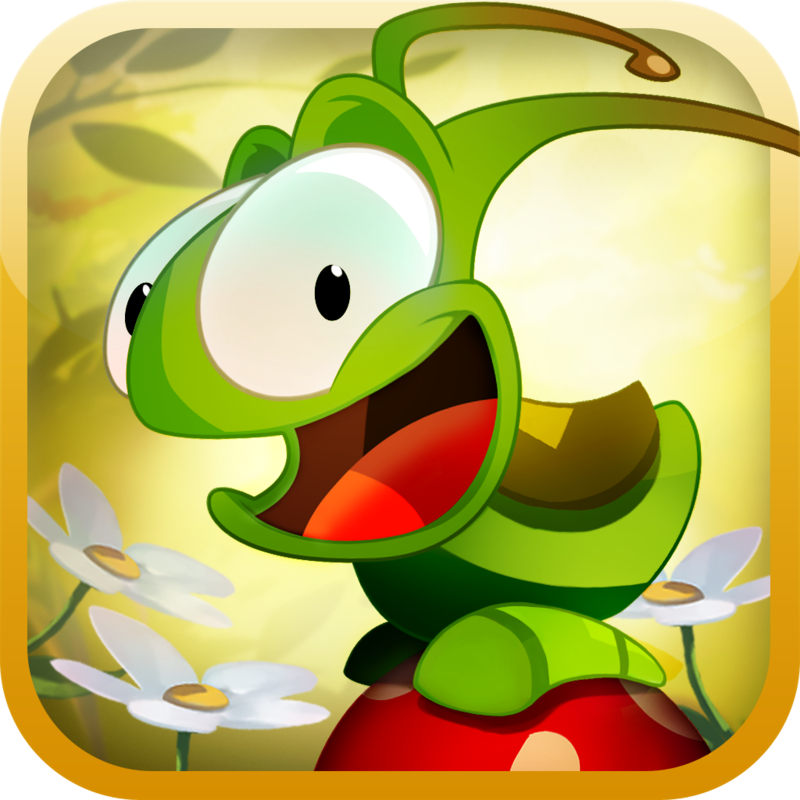 It has a 5-star rating with a total of 308 ratings. 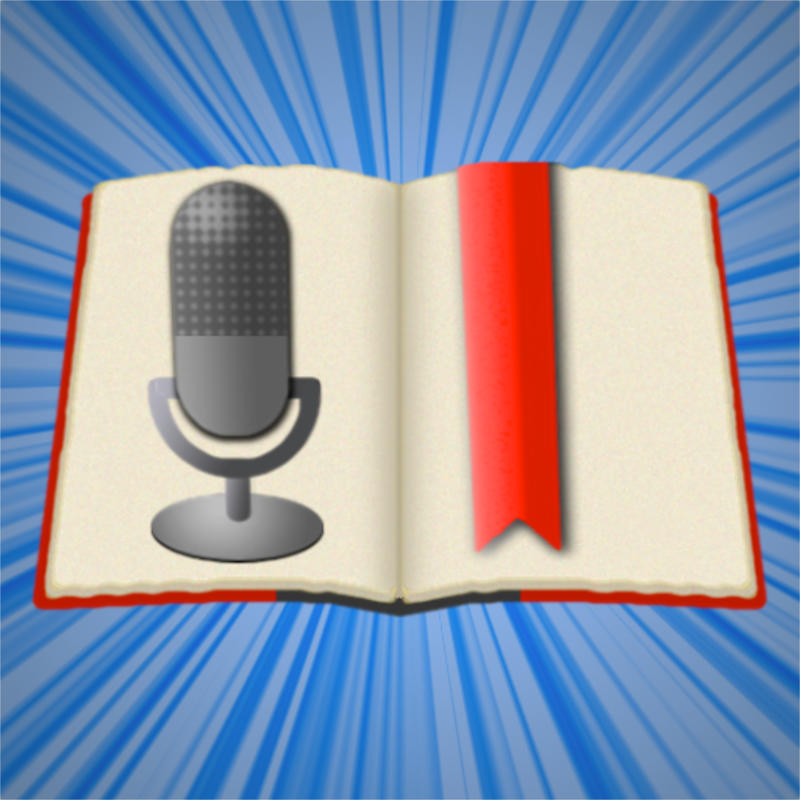 Audiolio - Audio Recorder, Text Notes, and Bookmarks with Dropbox and Text Expander ($1.99 → Free, 8.1 MB): Bookmark and add notes to your lectures, podcasts, audiobooks, and more with this productivity app. You're able to create new recordings right within the app, or you can import audio content from your library. You can then bookmark portions of your audio with timestamps, captions, notes, and photos. Bookmarks can be exported as PDFs, text files, or Audiolio's own file format, and shared via Dropbox, iTunes File Sharing, or email. The app also includes TextExpander support. Audiolio - Audio Recorder, Text Notes, and Bookmarks with Dropbox and Text Expander is available for free today only (07/13). It has a 4-star rating with a total of 55 ratings.